Welcome to the Ninety First Edition of the Owen Guns Bulletin. October 23 to 26th October 2014, Queensland Big Boar Hunting Championships 2014. Please click the Links above for details. 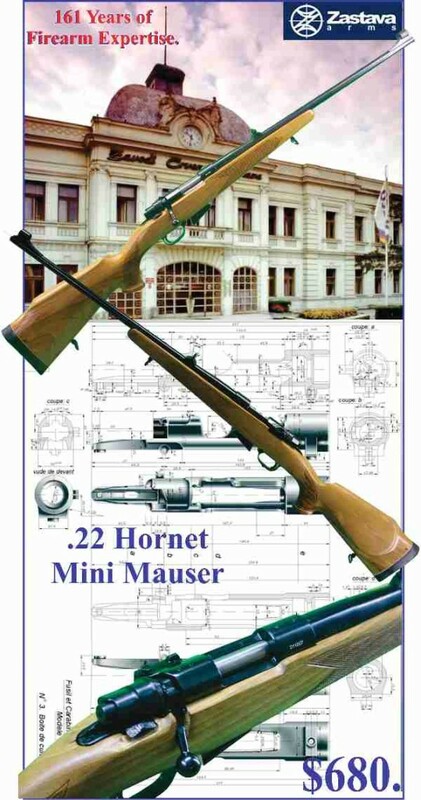 If you appreciate Mauser rifles and European Quality and have ever wanted to have a Mauser Rifle chambered for .22 Hornet or .223 Remington, Zastava have been manufacturing firearms in Serbia for 161 years. 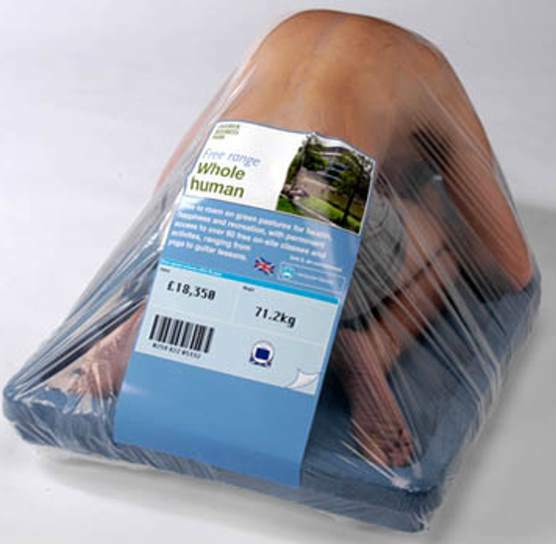 So take this opportunity to buy European Quality for an affordable Australian price of $680, plus post. 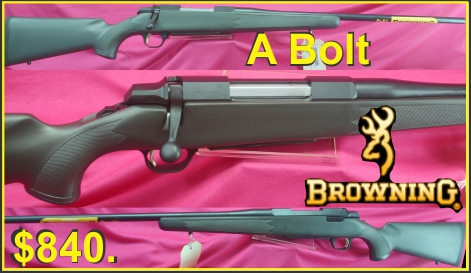 ‘A’ Bolt Browning s $840. 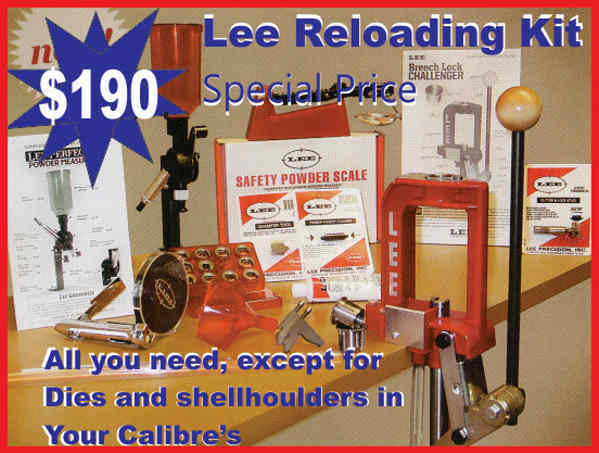 Most popular calibre’s in stock. Mossberg MVPs in .223 and .308. Because they didn’t know better, they called it ‘civilization,’ when it was part of their slavery. Tacitus describing the Roman Empire 56- 117A.D. It has all happened before, but men strived for freedom and overcame tyranny. Tyranny, is its correct name, when we read in the morning paper of the cleaver policemen, having an early morning raid on some unsuspecting farmers and confiscating hundreds of un registered firearms. No matter what manufacture they are, or what category they are, they are all the farmers/or firearm owners property. Unless he stole them, he is not a thief, unless he killed with them he is not a murderer. Yet, they are locked up, dragged before the courts, hounded by the media, made to look worse than a politicians caught sexually molesting autistic three -year-old girls while handing out the cake prizes at the Christian Women’s Association. They lose their property, their jobs, they are fined, sent to jail for years, criminally convicted, for being law abiding collectors of firearms. There crime is that they wanted to be free, they had an interest in firearms, a passion that most of the readers of this bulletin share, for that they are hauled up in the media, before the courts and made to be guilty of the heinous crime of not obeying wrong laws. Gosh you can be presumed guilty, for just knowing those sort of people. On the other hand find a person, robbing, stealing in the act, and when you report it to the police, no one wants to know, even if you have a photograph of them in the act of breaking into your house. Still nothing happens. No dawn raids, no media, just nothing. See how they have changed us, we believe its civilisation, but their brand of civilisation is really ‘slavery’, in disguise. We used to read about this in Aldous Huxley’s ‘Brave New World’ or ‘1984′ and ‘Animal Farm’, but in that fiction they had rebels, freedom fighters. Even if they were unsuccessful some few could see what was happening and opposed it, these days our young rebels accept everything. So brainwashed they will say things, like, “Well I cannot see why a law abiding persons, has any need for a semi-auto rifle”, or ‘Well a firearm licence, its like a driving licence, you just wouldn’t anyone with a firearm would you?” Well if they are in verbal range they soon get told by myself. Its not the driving licence that reduces road accidents, its not the shooters licence that prevents anyone getting shot, we would not propose to ban cars that have an automatic gear change, or 8 cylinders. Would we? We are either freemen of slaves? You chose. You can chose to go to sleep, leave it to the rest. You must not have suffered enough yet? Wait until its your turn for the 6 am visit, if you think that you have everything legal they will find something, you have not thought of yet, you don’t have to be guilty, our life preserving crime fighting police (joke) only have to charge you with something, then you will read the lurid detail in the newspapers photographs of your army boots under the bed, (no they won’t mention that your in the Army Reserve) you might have a copy of Encyclopaedia Britannica, they will say you had information on making explosives, you might have ordered a set of lens covers for your scope on your bankcard, they will say your importing firearm parts. No matter how clean and well behaved you are, they will make the trip worthwhile and charge you with something. Then your faced with spending a lot of money on solicitors and barristers, or hand over your licence, plead guilty and feel even worse for years. 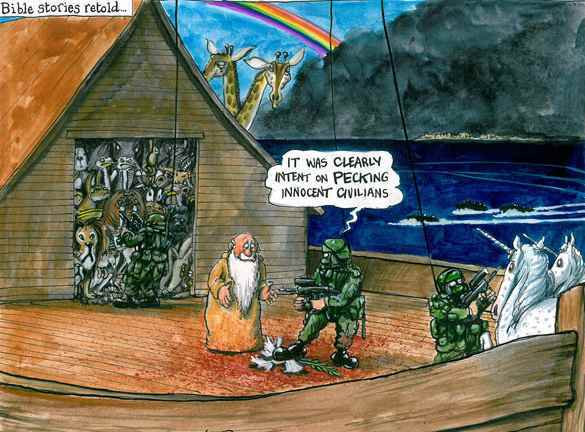 Would not it be better to try and turn it all around, wouldn’t it be a better Australia if we got together in a small way and acted in unison to try and walk our Police State of Australia back towards freedom. We know it cannot happen quickly, we do not rebel unless our stomachs are stuck to our back bone and our kids are starving, only when we have nothing further to lose will we really fight, and our opponents are fully aware of that. So we get dole and pensions, the government takes from the workers to pay for those who won’t or carn’t. No, we have to start walking this tyranny back with small meaningful protests, one example has occurred recently. Over a month ago I wrote to the Minister of Police (via my local MP) in the expectation that some of the over 7000 reader of this bulletin would follow my example write in. If any reader has I would be very interested in reading a copy of their reply from the Police Minister as he never replied to my letter. As the person has a lawful authority, (even though in a free country a person should not need one) a current shooters licence in the correct category and the Licenced Dealer gives the Acquirer a copy of the Police Register the Form 10 document of which a copy is forwarded to Weapons licencing so they can make the changes to the Police electronic register. The Acquirer has the justification and having paid and waited months for a licence the excuse. So why should we have to go through the long inconvenience of waiting and paying the fine of $33 for each application? It is over a month and I have received no answer. We should all apply to the Police Minister, (forwarding a copy to your local state member of parliament) under Section 35 (1) ( c) for reasons why you cannot acquire a firearm of your choice, that you have a category listed on your licence as a lawful authority? 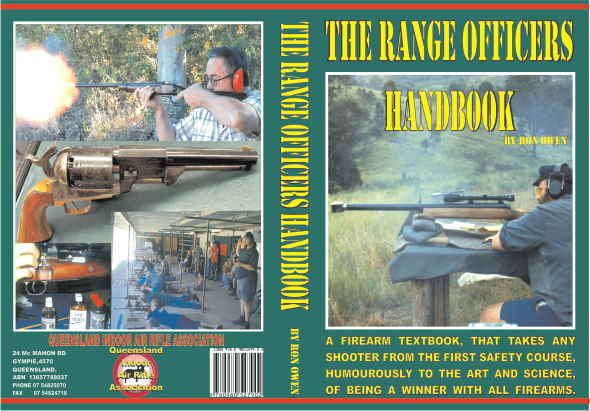 I ……..Ron……… Owen………….. hearby apply to acquire a firearm (weapon) under Weapons Act 1990 Section 35 (1) ( c) the lawful authority being shooters licence number ……100001000 Category A&B. The firearm (weapon) Make ………………….. Model……………… Serial No…………………… Category…………. Type …………… Mag Capacity……….From a licensed Dealer number ……….. Owen Guns…… Dealer Licence ……50000130…….. the Dealer will cross check these details on the actual licence, check the details of the firearm and issue a Police Form 10 and record the number and the date that it is forwarded to Weapons Licencing Branch and record all detail of my licence and the firearm in his Police register. I have justified the excuse for obtaining this firearm when I applied for my shooters licence and the category was recorded on my lawful authority my shooters licence. Please reply within 7 days as reading Section 35 (1) ( c) it does not require permission from any other person such as yourself, or police officers. Have we suffered enough yet? Maybe those people who have not suffered at all, will not act, but hopefully there are enough of us who have, who will take this little step. One email cut and paste and fill in your details send it in, it’s hardly a bother but if enough of us do it the benefits to us all could be enormous. Will he approve one, doubtful but at least if enough of us send on in, (Send a copy to your local member as well) he will understand the bureaucratic hypocrisy of doubling up of paperwork just to annoy us. Also you may remind him of his parties pre election promise of removing 20% of bureaucratic paperwork, nothing has been achieved or reduced since the change of government. The $33 will not even pay for their effort to record it and bank it. If half of the licensed shooters in the state of Queensland voted against parties that enslaved them, we would have free thinking independents in government. We have to act on this subject before the coming State Election as it will be more of the same. So if you want to suffer less, Act Now. 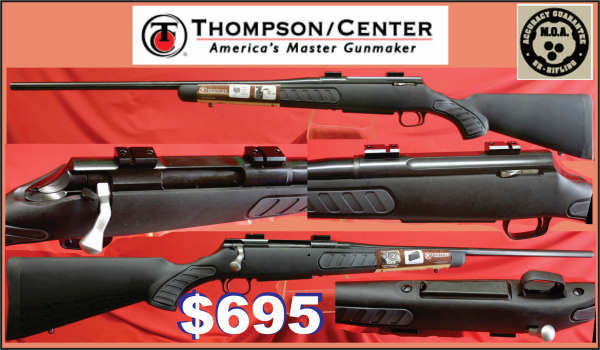 The Tikka T3 Lite has an all-black stock and a blued barrel. The light but sturdy T3 True Body fibre glass reinforced polymer stock is pure Sako innovation. The straight stock combines high performance with light weight ease. Positive checkering provides for comfort and firm grip in all weather conditions. In most calibres $985. plus post. 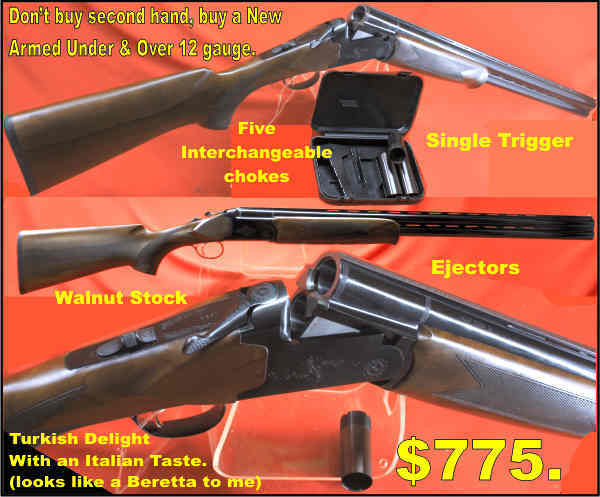 Walnut Stocks, Stainless, Heavy barrels also in stock.